Venue: Zhailjau Golf Resort, 188 Miras District, Almaty. 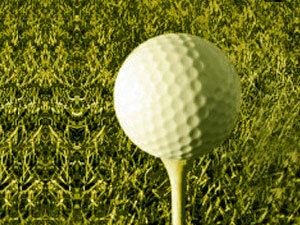 A very popular national golf festival that draws spectator crowds of golf enthusiasts from all around the country. Come for the sun, the drinks, and the intellectual conversations on the field with your friends.